A private class offers the opportunity to work in a way tailored to your bodies needs and issues. 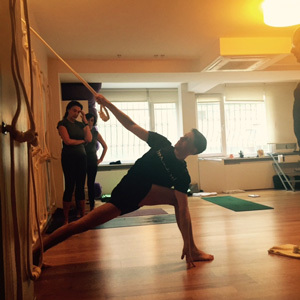 Aidan and Sine are both experienced in working with individuals in order to help them progress in their yoga journey. They can also help with various injuries and difficulties that people may be having.